*Sadol eyes have been made by hands. 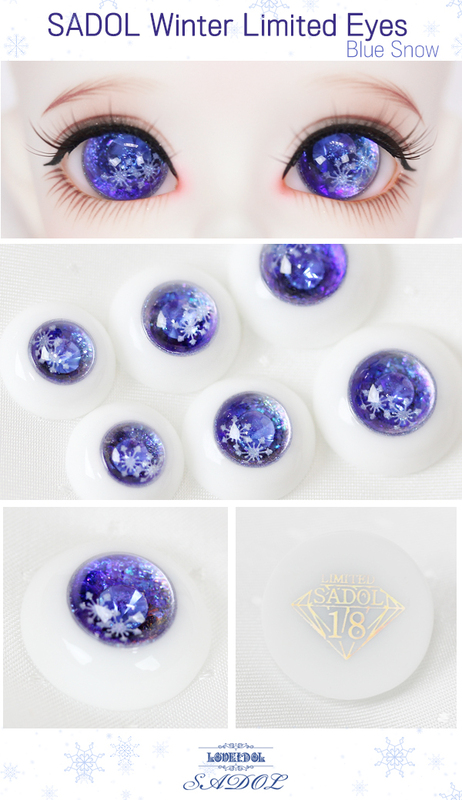 *As feature of resin eyes, eyes could be changed color by the passage of time and management method. *Bubble of eye which is being the side of eye, so cannot see when eyes are inserted, is consider as non-faulty. 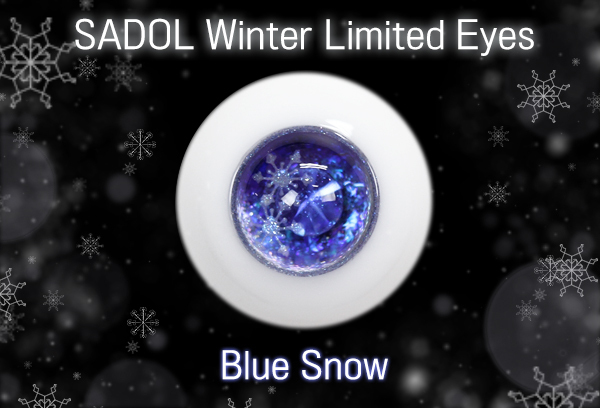 *As characteristic of handmade-eyes, each eyes could not totally looks like same. * Pictures of eyes could look different in real because of amount of light or angle. * The colors might be shown different from what you see on our website. *We are not going to accept exchange, refund claim on color difference.